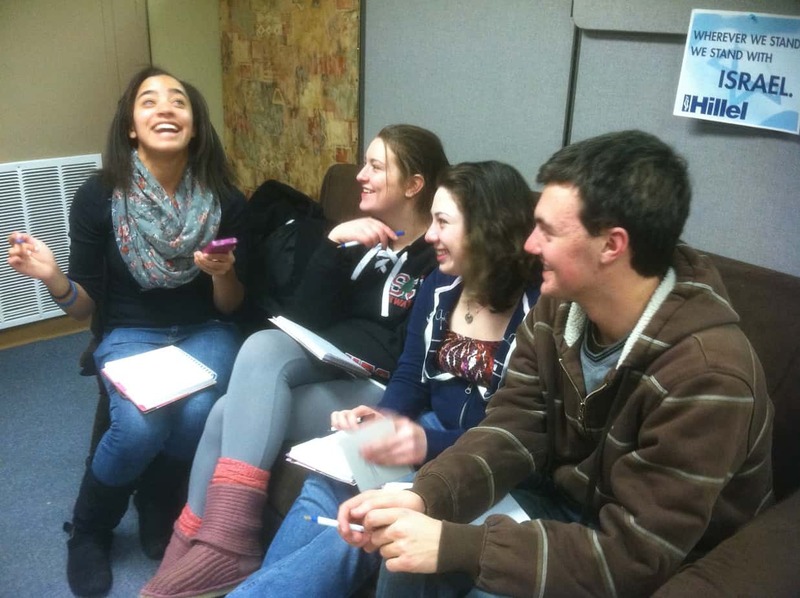 Hebrew High Boulder classes are in full swing for the trimester. Our cooking class, Beyond Falafel, made Shakshouka last week. According to students Shakshouka is a flavorful and tasty Sephardic dish made with eggs and tomatoes. This week the students made the popular Israeli snack potato Bourikas. More kids ate the Bourikas than the shakshouka, but there were no leftovers either week. Next week the kids begged to make falafel for everyone for snack. How could we say no? 8th graders taking Confronting Anti-Semitism talked about their first Jewish memories and comments their friends have made about their being Jewish. Our eight 11th graders participating in this summer’s Israel Study Tour (IST) began their first real class together by getting their journals and discussing their ideas about the most important events in Israel’s history. Additional classes this trimester include World Religions, Star in Your Own Purim Shpiel, Express Your Jewish Identity Through Art and We are the 1% – Jewish Global Citizenship. In addition to our regular classes, we have a special Tu B’Shevat program coming up, Tu B’Shevat Cafe Night at Hebrew High! On Wednesday, February 8th, from 7:30 pm to 8:30 pm, Boulder Hebrew High will be holding a special hour long class dedicated to the New Year of the Trees. Unlike your typical Tu B’shevat Seder with dried fruits, Hebrew High will be exploring many aspects of the holiday through fun and games. 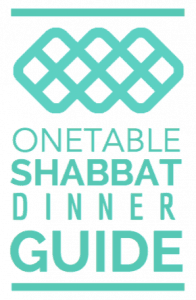 Topics will include the laws of tithing, arguments between Hillel and Shammai, the texts from the Torah, why Tu B’Shevat is still such an important holiday, and more! This program is open to all students in 8th through 10th grade, not just those registered in Hebrew High. Also on Wednesday, February 8th, from 7:30 pm to 8:30 pm, in conjunction with JTeen and Collegiate Crossings, we are offering a FREE seminar: Planning for College: What To Do and When To Do It. A presentation for 11th and 12th grade students and parents by Sara Zessar, high school counselor and college planner for Collegiate Crossings. Topics will include: factors to consider in your college search; how colleges make decisions about applicants; scholarships and financial aid and much more. Come to either program to check us out for FREE. It’s never too late to join Hebrew High Boulder. New students are starting all the time. For more information about any of these programs or to check us out please contact Shauna Sadow, Hebrew High Boulder Principal at ssadow@caje-co.org or 303-819-8237 or visit our website www.caje-co.org/hhb. Shauna has been a part of the Boulder Jewish Community for the past thirteen years with a brief hiatus where she was the Educational Administrator for the ATID Academy of Torah in Dallas, Texas, a supplementary Hebrew high school program for the greater Dallas area. She has worked as School Director for Congregation Bonai Shalom (CBS). Prior to serving as School Director she taught at CBS, the Boulder JCC and Stepping Stones: Embracing Interfaith Families. Check out this week's Passover Menu at the C4C, courtesy of Kosher Dining at CU, and other Passover events this week. Beginning April 30th, Rabbi Benjy Brackman will offer "With All My Heart," a new six-session course by the acclaimed Rohr Jewish Learning Institute that will examine the Jewish art of prayer and spiritual experience. Boulder Jewish News is an IRS 501(c)3 organization. Donations welcome!